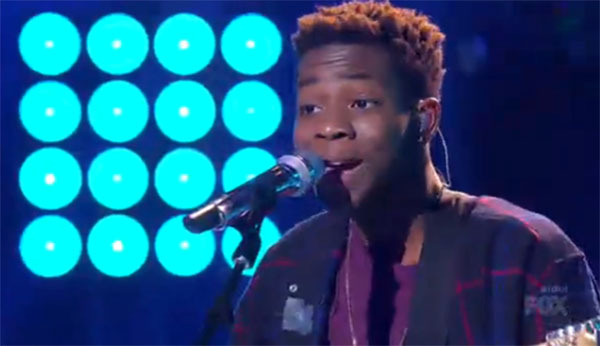 Lee Jean performed ‘Use Somebody’ by Kings of Leon on American Idol Top 8 Live Show, Thursday, March 3, 2016. “I feel like you could have really brought some power. It’s a great song for you,” said Jennifer Lopez. “I thought it was really smart. I think that was strong, nice job,” said Harry Connick Jr. I didn’t think that was a good song for you. But if you could play it a little bit a different it will work with you. I’m looking for something different,” aid Keith Urban. What can you say about Lee Jean’s performance? Sound off below.